The rumours in question relate to Ardbeg (who else?) and have recently been confirmed by the Dutch arm of their parent company. Ardbeg will be launching a new whisky this September. A cause for joy and excitement in the heart of any whisky loving individual. 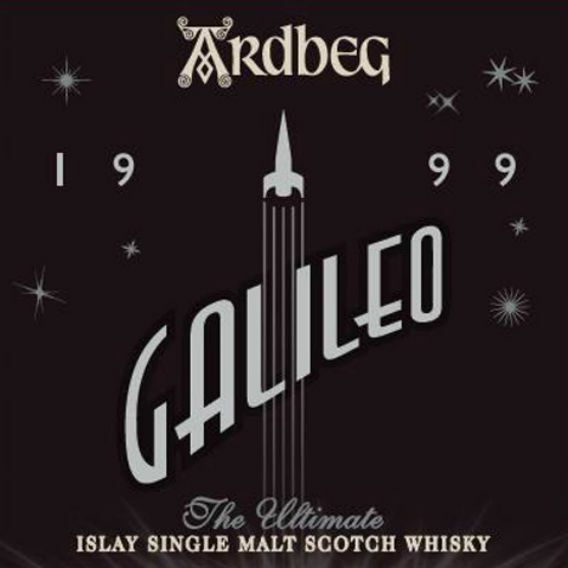 This whisky will be called ‘Ardbeg Galileo’. 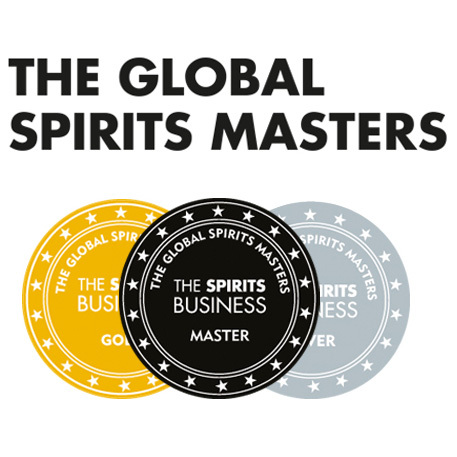 If you cast your mind back to earlier this year Tiger reported on Ardbeg blasting some of their spirit into space to see if zero gravity can explain exactly what mystical, magical processes occur when spirit comes into contact with wood. 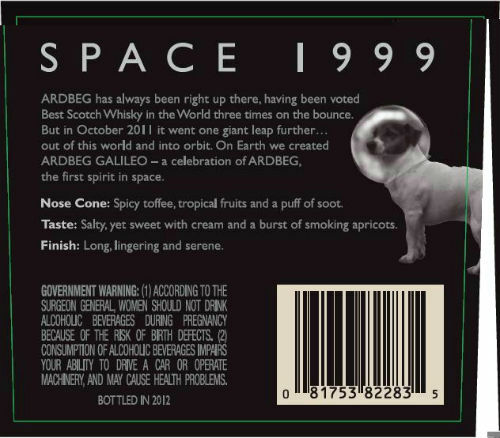 It appears that Ardbeg have carried on with their space exploration theme with the name of their latest whisky. It also seems to carry an age statement on the bottle stating that it was distilled in 1999 and bottled in 2012. Which would make it an alleged thirteen years old. Quite a departure from the last few releases that have carried no age statement. What sort of fantastic flavours should we expect? It will be finished in a marsala cask so that should give you a good starting point. 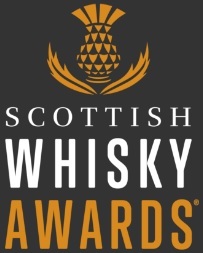 After bumping into Ardbeg show runner Dr. Bill Lumsden last week (in a quite literal sense) he stopped short of telling me flat out what the whisky was but did confirm a new release in September. No word on price yet but I’m sure that Ardbeg will have no problem shifting it. It has never been a issue for them in the past. This entry was posted	on Saturday, August 4th, 2012 at 12:05 pm	and is filed under News. You can follow any responses to this entry through the RSS 2.0 feed. Responses are currently closed, but you can trackback from your own site.